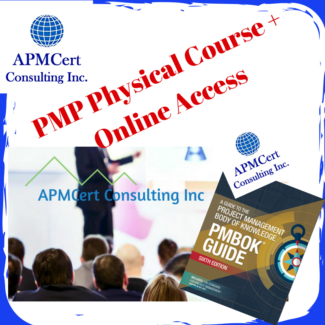 APMCert is an Authorized Training Partner (ATP) of SMstudy® a global accreditation body for Sales and Marketing Certifications, we have the best quality and most comprehensive learning resources and certifications for all aspects of sales and marketing such as Digital Marketing, Corporate Sales, Marketing Strategy and Marketing Research. Since the SMstudy® Guide is geared toward Sales and Marketing professionals, or those who desire to work in the field, the six Aspects are based on the six most common and often distinct career fields related to Sales and Marketing. 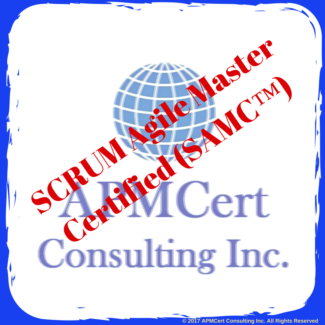 Though there are no mandatory prerequisites for many of the SMstudy certifications, it is always better to understand the hierarchy structure. Marketing Strategy (MS) acts as a unifying framework to defne and analyze the other Aspects of Sales and Marketing. SMstudy Marketing Strategy certifications include Associate, Professional, Specialist and Expert levels. Anyone interested in learning about Marketing Strategy can earn these certifications. Marketing Research (MR) provides a framework to conduct marketing research and analyze Sales and Marketing data. SMstudy Marketing Research certifications include Associate, Professional, Specialist and Expert levels. Anyone interested in learning about Marketing Research can earn these certifications. Digital Marketing (DM) includes all marketing activities that use electronic devices connected to the Internet to engage with customers. Corporate Sales (CS) outlines the best practices and processes for effective business-to-business (B2B) sales. 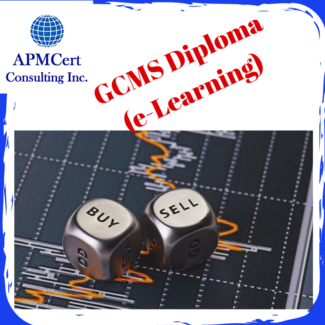 SMstudy Corporate Sales certifications include Associate, Professional, Specialist and Expert levels. Anyone interested in learning about Corporate Sales can earn these certifications.